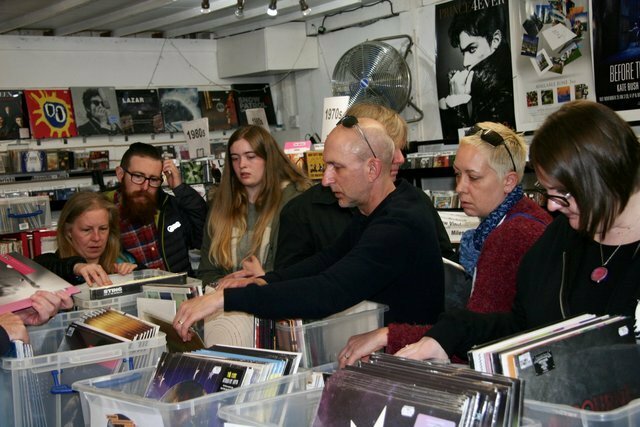 Dig through Pete's eclectic stock of vinyl and find that hidden gem to fill the hole in your record collection. 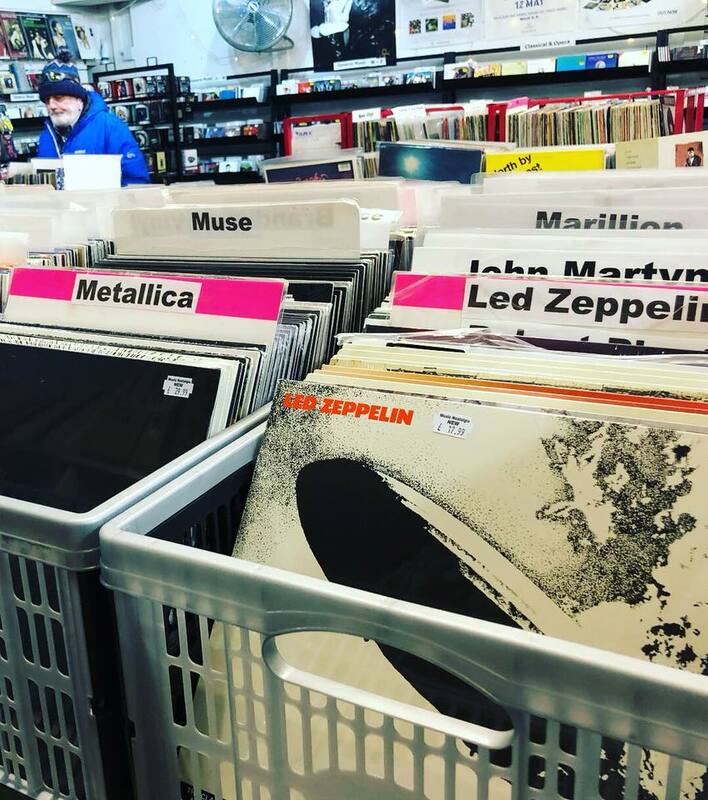 From current releases to special editions and rare collectors pieces, Music Nostalgia sell most styles of music from Classical, Jazz and Easy Listening right through to Reggae, Soul & of course Rock of all varieties! 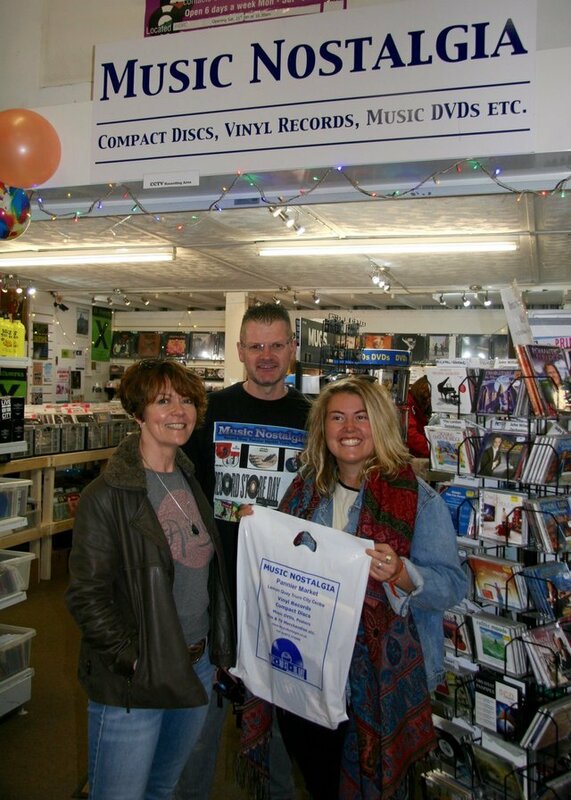 With an enviable knowledge of music Pete and his staff will be able to help you find what you need. 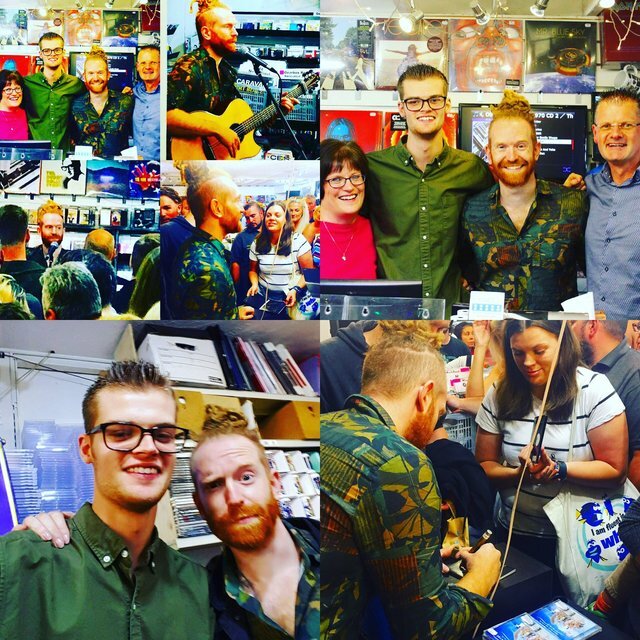 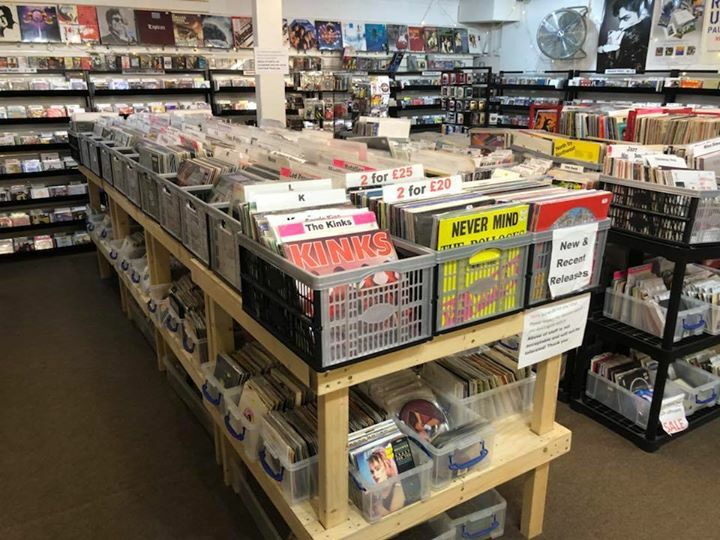 Stocking both brand new items direct from the record companies and also quality used secondhand items, they also host live music events and take part in National Record Store Day.